***I am thankful that my family is healthy, happy, and well. ***I am thankful that my daughter passed her drivers test. ***I am thankful for being surrounded by good friends that inspire me to be a better person. ***I am thankful for my freedom to worship the way I please–I am grateful for my beliefs too. ***I am thankful for all of you and your sweet comments and daily encouragement. Wow, I read the article….that is a sad thing…what is it about the holidays. Happy Thanksgiving for tomorrow…I know it’s huge holiday in the U.S. Eat lots of turkey and pie. Hugs. Lovin’ your new blog! Great selection of photos. Happy Thanksgiving! Great new look! Happy Thanksgiving from here in England… just another ‘normal’ day for us! Love the new blog. Your header is beautiful. What a tragic day in your neighborhood…I just saw the story on the news. This is a gorgeous collection you’ve put together. Hope you and your family have a safe and happy Thanksgiving. 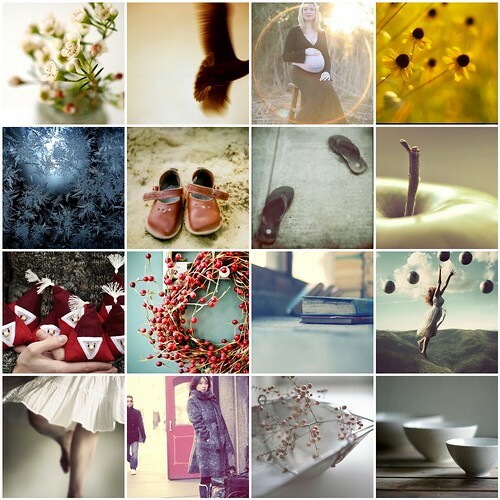 Happy Thanksgiving Leaca!It is such an honor to see you picked one of my photos for your inspiration boards. It means the world coming from you! beautiful photos, beautiful words….and LOVE the new blog!! !